Sledge account director Jenny Watkins is to move to Logistik at the end of this month. 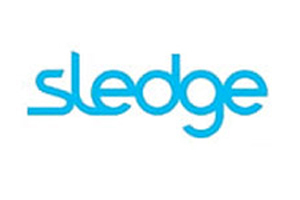 Bupa and Glaxosmithkline are among clients that Watkins has worked with during her six and a half year stint at Sledge. "I have had a fantastic time at Sledge but it was time for a fresh challenge," said Watkins. "It has been a real wrench to say goodbye to my clients at Sledge." Watkins will begin her role as senior account director at Logistik, working with commercial and operations director William Sutton, on 25 October after leaving Sledge on Friday (15 October). Sledge chief executive Nic Cooper said: "We are very sad to see Jenny go. She has been with us for six and a half years and has been wonderful." The agency is now recruiting for a replacement for Watkins.